Does your child love nature? Do they always pick up a stick whenever they go to a play park? Are they always playing in the trees and getting muddy? If so why not give them a birthday party from The Natural Playground. Prices for birthday parties start at £30 for an hour and the ratio is 1 adult to 8 children. 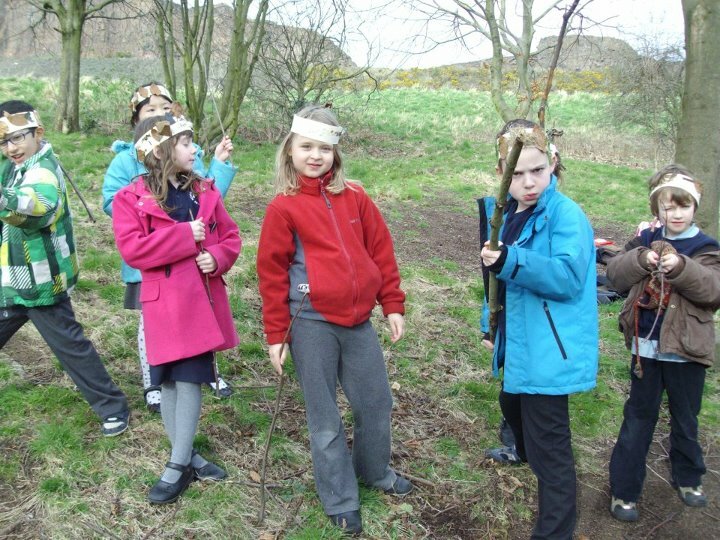 Please contact me for more information if you would like to have a nature and bushcraft birthday party for your child. I promise they will be a lot of fun!